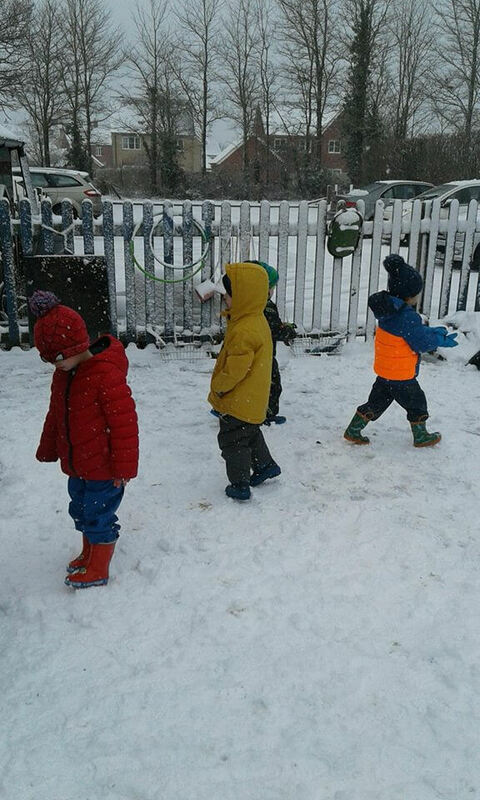 It’s ‘snow’ fun staying indoors! 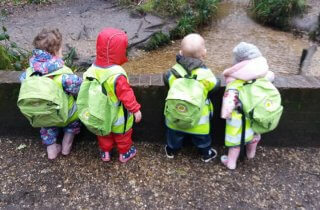 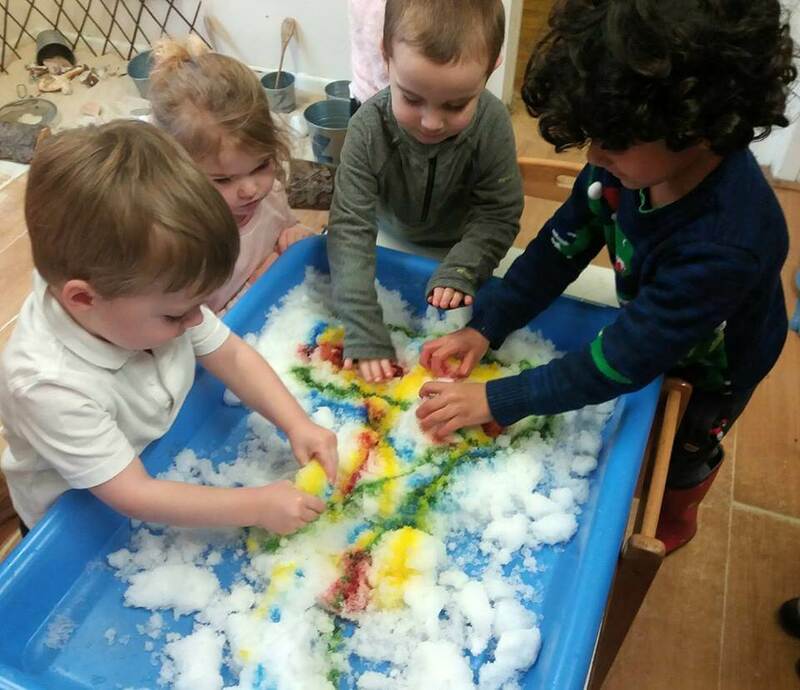 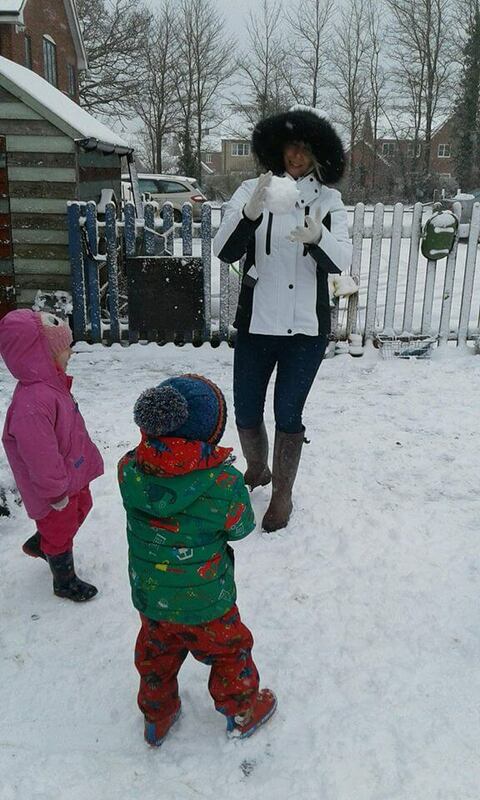 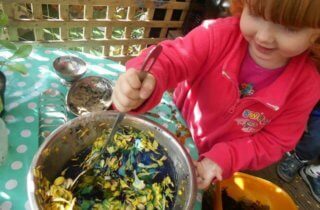 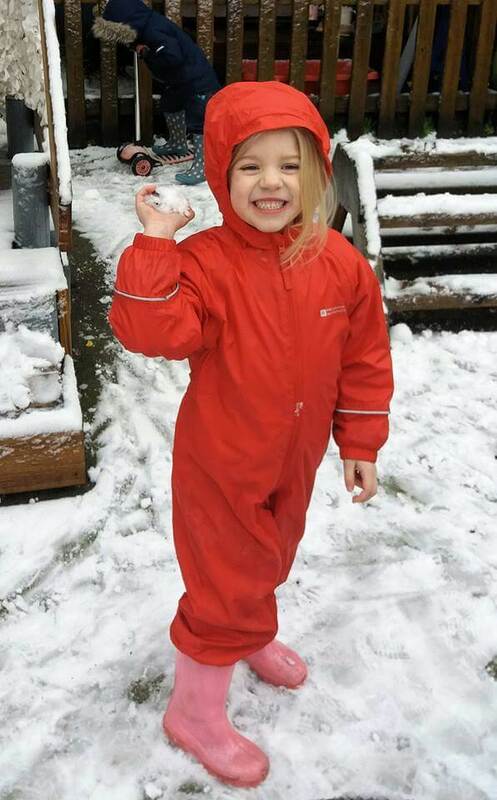 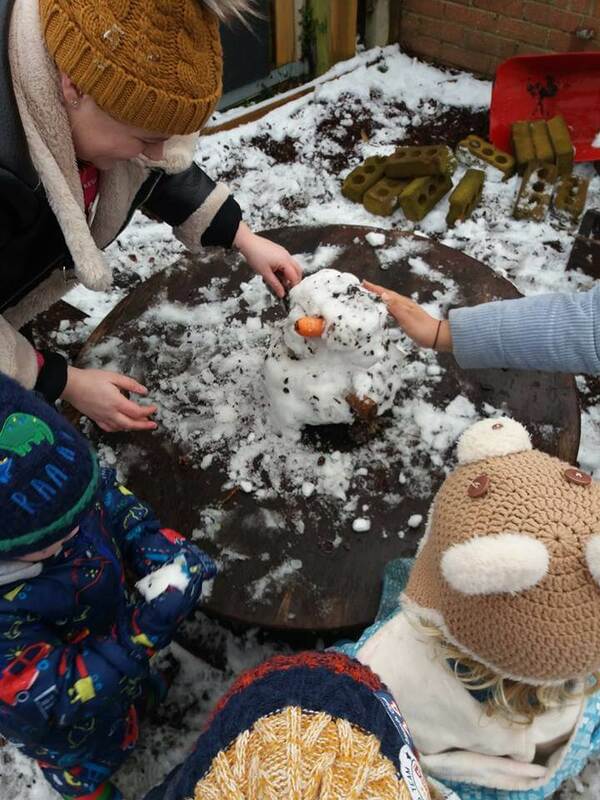 Staff and children across the Tops Day Nurseries family enjoyed playing in the snow on Friday! 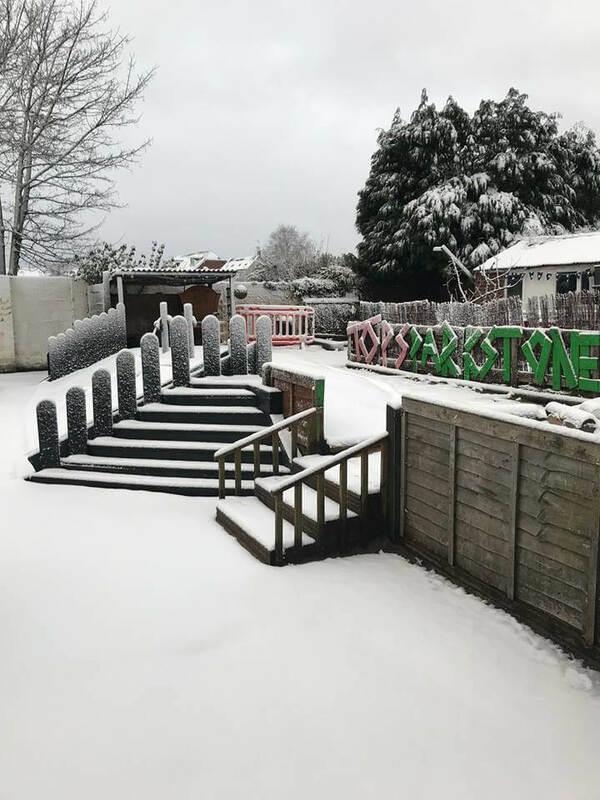 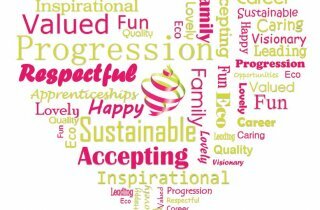 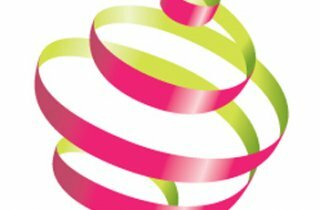 We would like to thank all of our staff for getting to each nursery despite the snow to enable us to open, thank you all so much!